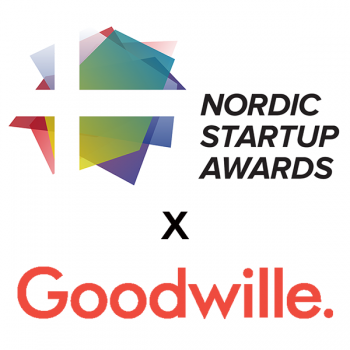 The FBCC congratulates our Patron member Goodwille for announcing its partnership with the Nordic Startup Awards. Goodwille, focusing on helping Nordic businesses entering the UK market, will be a strategic UK based Nordic Partner for the NSAwards. Many Nordic companies that Goodwille has worked with have been nominated for the NSAwards on the regional and national level. The Nordic Startup Awards has mapped, connected, promoted and celebrated the Nordic startup ecosystem, across all five countries, internally in the region as well as wordwide. Kim Balle, Co-Founder & CEO of the Nordic Startup Awards comments “It’s exciting to have Goodwille onboard as a Nordic Partner. Goodwille have an unrivalled track record of helping Nordic businesses with their expansion to the UK, and their experience will prove invaluable to our entrants and finalists”. “We’ve been working closely with the Nordic startup scene for over two decades. This partnership with the Nordic Startup Awards cements our position as the market leader in helping businesses from the Nordic region with their expansion to the UK”, says James Service, Marketing Manager of Goodwille. 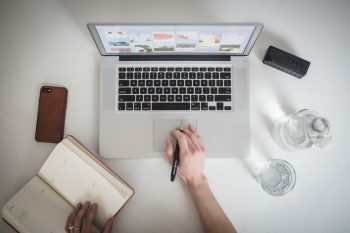 Over 2,500 companies were nominated for the Nordic Startup Awards in 2018, and the regional finalists have received tens of thousands of nominations from across the Nordic countries. The Grand Finale of the Nordic Startup Awards in 2018 will be held on October 30th in Copenhagen, where the winners of the thirteen awards including Founder of the Year, Best Accelerator or Incubator & Startup of the Year will be announced. Read more from the official press release published on October 3rd. Nokia, Elisa and the City of Helsinki in collaboration with Ornamo Art and Design Helsinki launched a design competition on September 18 open to companies, researchers and designers from all over the world. The competition is open until November 18. 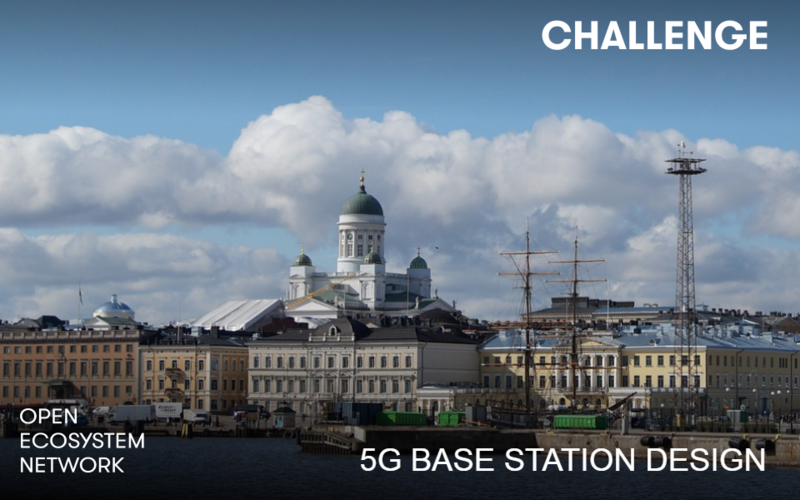 The competition seeks to find a standard model design for the Helsinki 5G base station, which would be unique and easily scalable. The base station should take into account both functionality and design that fits the various environments within the city. The prize amount of the competition 35,000 EUR, which will be divided between the top tree candidates. Find out more about the rules of the competition here. Our Patron member, Goodwille, is looking for a new Financial Controller and Office Assistant to join their team! Goodwille is a forward-thinking, ambitious company dedicated to providing foreign businesses with the kind of professional services required to establish themselves and flourish in the UK. These include Corporate Legal, Financial Administration, People Management, Payroll & Virtual Offices. Nokia is a global leader innovating the technologies at the heart of our connected world. 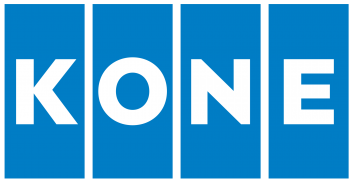 Powered by the research and innovation of Nokia Bell Labs, they serve communications service providers, governments, large enterprises and consumers, with the industry’s most complete, end-to-end portfolio of products, services and licensing. From the enabling infrastructure for 5G and the Internet of Things, to emerging applications in virtual reality and digital health, Nokia is shaping the future of technology to transform the human experience. We are happy to announce that Nokia will be supporting our Finland100 events, the Centenary Conference and the Independence Day Ball, as the main sponsor!